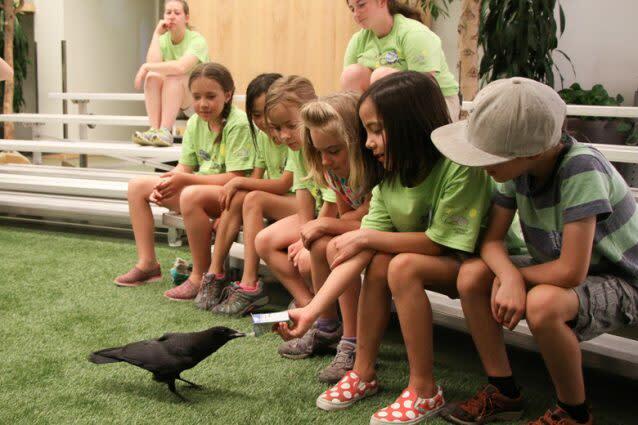 What kinds of skills and technology do you think keep Tracy Aviary running? Find out in this hands-on week of problem solving and zoo career exploration, just for kids entering grades 6, 7 and 8. Campers will spend mornings with experts from Play-Well TEKnologies solving zoo-based problems with LEGO. 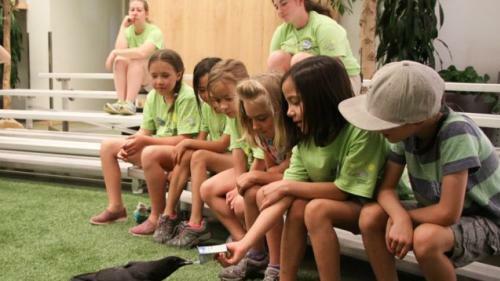 Each afternoon campers will get a sneak peek behind-the-scenes of a different zoo profession, from bird care staff to horticulture and more! Before and after care is available for addition fee if needed.